A recognized leader in quality health care. 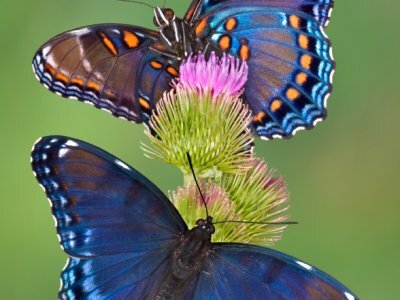 Extendicare strives to be the best at what we do. 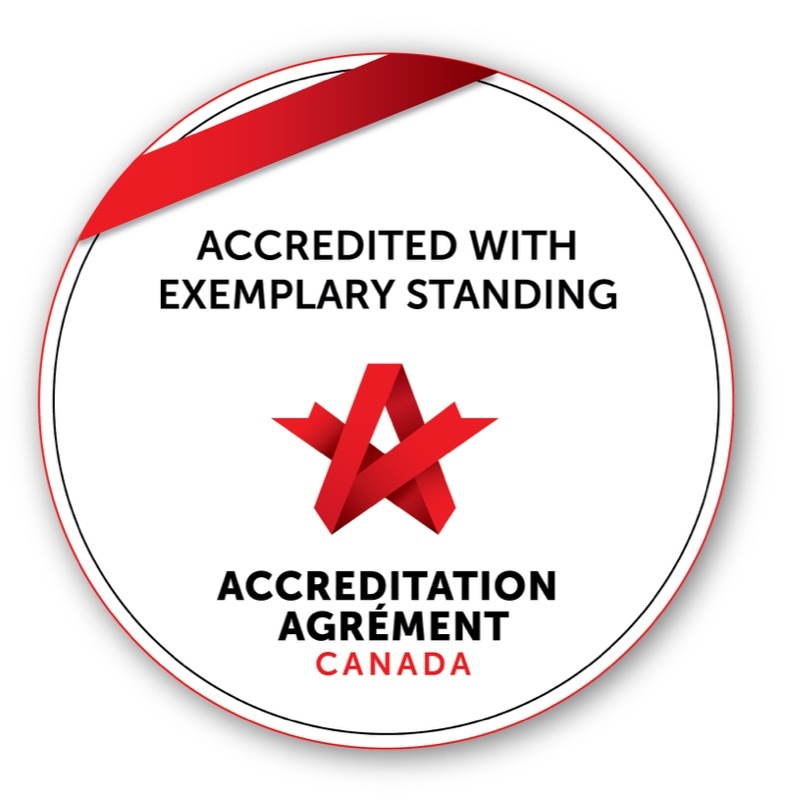 Our long-term care and home care services are fully accredited by a recognized independent, third party accreditation body, Accreditation Canada. Our newer long-term care homes feature more private spaces, smaller neighbourhoods and the latest design innovations that have a direct and positive impact on the quality of life enjoyed by our residents. Our older homes deliver the same high quality care and warm family environment you’ve come to expect from an Extendicare home. Many of our staff and senior managers are recognized “thought leaders,” actively involved in sector or professional associations or regularly invited to be guest speakers at industry conferences. Our home has been recognized by the Ministry of Health for having staff immunization rates over 95%. To recognize Extendicare’s commitment to safety, we present annual awards to those long-term care homes that show excellence in a variety of areas related to safety. We work hard to build a culture of safety across the organization and our results show that our efforts are paying off. Although we value all employees across Canada in all of our divisions and the support of team members that work in our offices, homes and centres, we do our very best to recognize team members that go above and beyond in their role. We present awards to individuals, homes, centres and teams with the recognition they deserve due to the completion of major projects, outstanding personal achievement or because of what they bring to our organization that nobody else can.